For most Americans, October is all about spooky Halloween traditions...but are you familiar with the Mexican tradition of Dia de Los Muertos (aka Day of the Dead)? Living here in San Antonio gives us a fantastic opportunity to learn about the rich cultural traditions of the city's large Hispanic community. 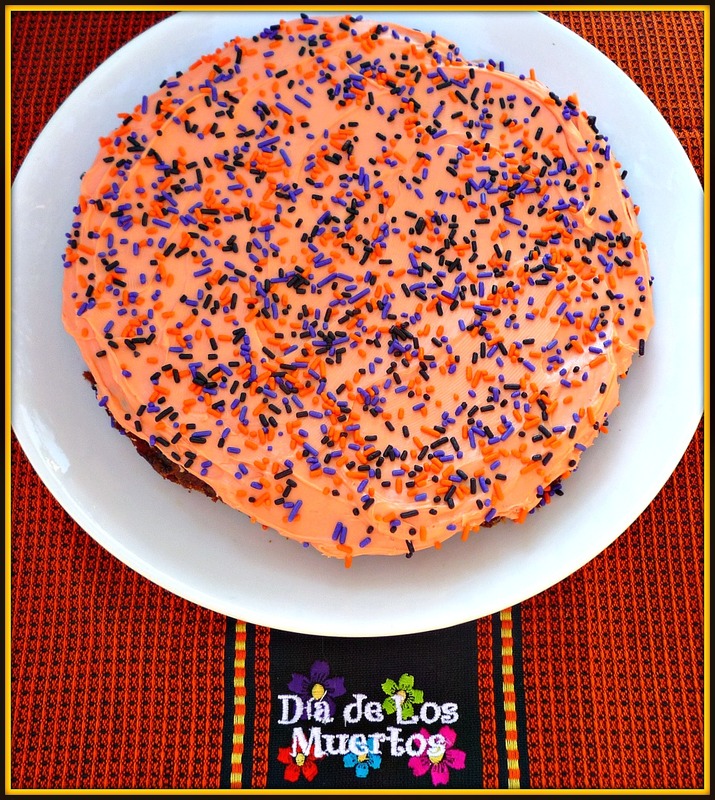 Dia de Los Muertos is observed on November 1st and 2nd. Celebrations focus on spending time with friends and family remembering their loved ones who have died. Participants may visit the cemetery to be with the souls of the departed and make private altars -- which can be decorated with marigolds. These altars contain the person's favorite foods, as well as photographs and memorabilia. The idea is to encourage visits by the departed's soul, so they will hear the prayers and of the living directed to them. Although this sounds like a somber event, celebrations are lively and often humorous, as celebrants remember funny stories about departed loved ones. Every celebration needs tasty treats, so I created a Giant Frosted Butterfinger Chocolate Chip Cookie. 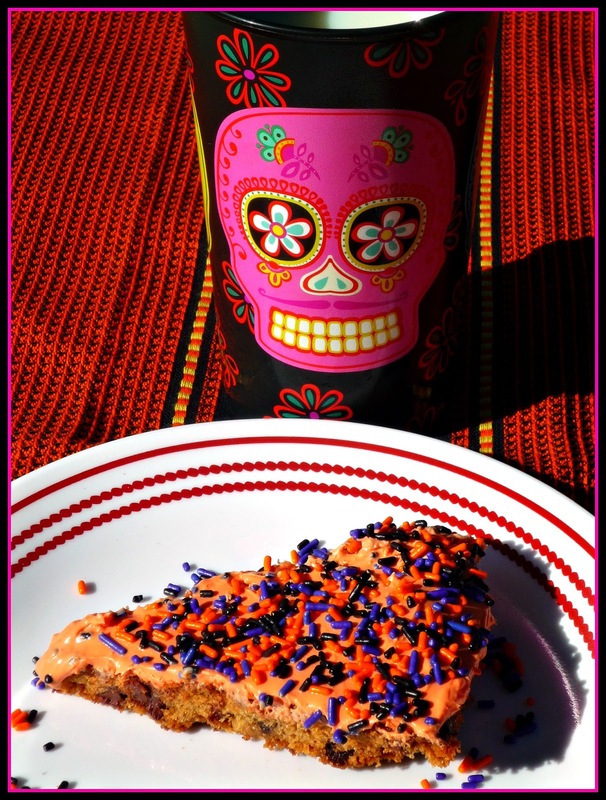 I love chocolate and peanut butter together, and this easy recipe is perfect for a Dia de Los Muertos observance. It features convenient ready-to-bake NESTLÉ® TOLL HOUSE® Refrigerated Cookie Dough, crushed NESTLÉ® BUTTERFINGER®, and orange tinted icing. Just before serving, it's topped with colorful sprinkles. This cookie is also very easy to make -- perfect for having even young kids help out with the preparation and decorating! 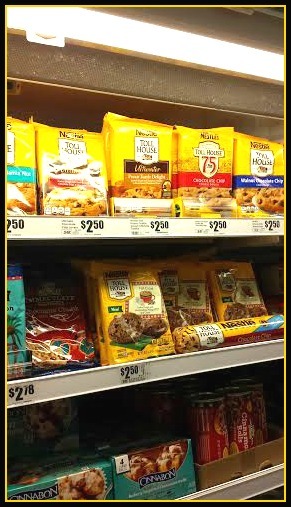 I found the ingredients for my cookie at my local H-E-B grocery store. 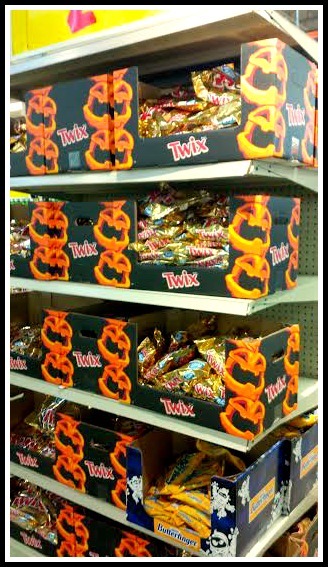 The cookie dough was found in the refrigerated case, and the candy was on the end of the seasonal candy aisle. My local San Antonio H-E-B also had a large display with lots of great decorations for your Dia de Los Muertos observance. That's where I bought the table cover and cups featured in my photographs. 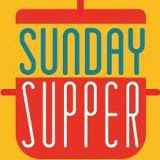 Ready to get baking?!?!? Step 1: Preheat oven to 350. 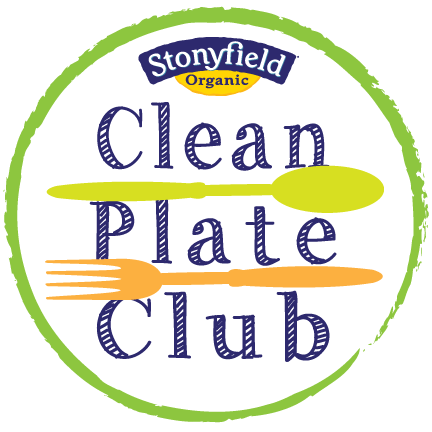 Break the cookie dough into squares and place in a non-stick 8-inch cake pan that has been sprayed with non-stick spray. Let the dough soften for 5-10 minutes, then spread evenly in the bottom of the pan with your fingers. 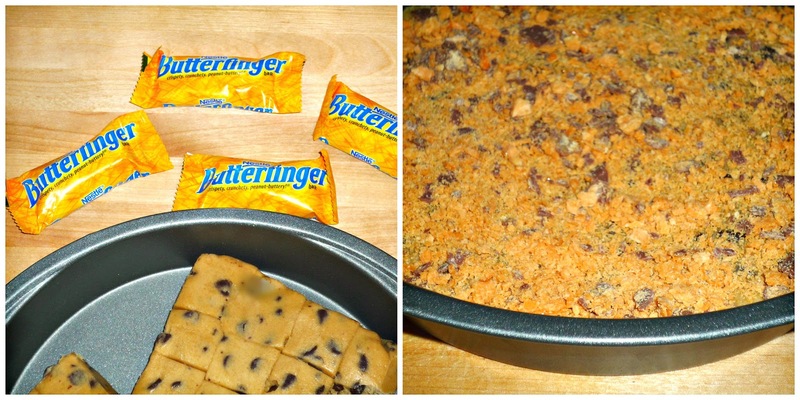 Evenly sprinkle the crushed NESTLÉ® BUTTERFINGER® Fun Size candy bars on top of the dough and press down slightly. Bake for 15-20 minutes, until the cookie is golden brown and the candy bars have melted. Step 2: While the cookie bakes, make the icing. Add 2 drops red food coloring and 5 drops yellow food coloring to the cream cheese icing. Stir to combine until the icing turns orange. Let the cookie rest in the pan for about 10 minutes. While it is still warm, use a spatula to carefully remove the cookie from the pan. Place on a serving platter and spread the orange icing on top. Step 3: Decorate the top of the cookie with the festive sprinkles. To serve, use a serrated knife to cut the cookie into wedges. Serve with lots of ice-cold milk! This cookie is the perfect combination of easy to make and delicious! The cookie wedges are crispy around the edts and a bit chewy in the center. I love the extra bit of flavor that the NESTLÉ® BUTTERFINGER® Fun Size candy bars add to the mix! And the sprinkles? They provide a fun pop of color. 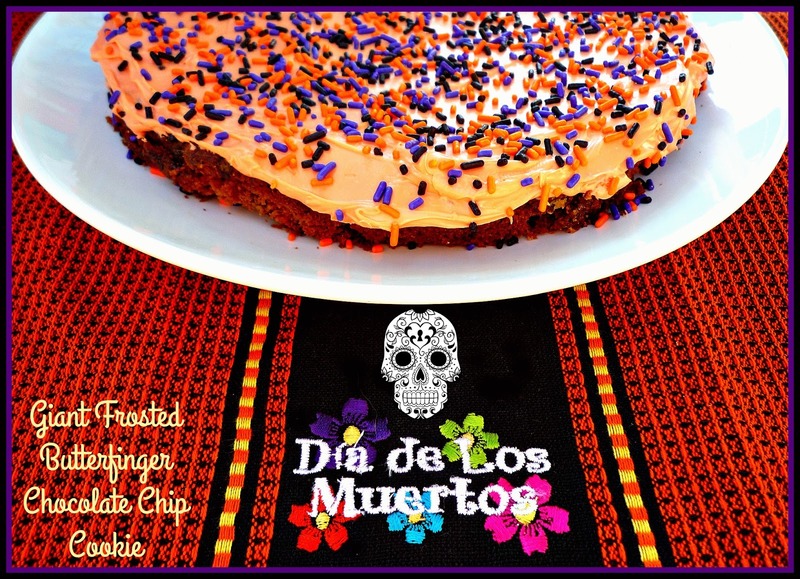 I hope that you'll get in the kitchen and whip up one of these giant cookies for your Dia de Los Muertos observance. 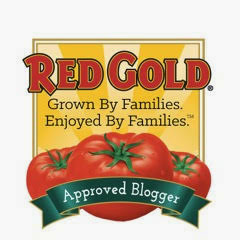 Be sure to look for a fun demo at your nearest H-E-B store this month -- check out the list for locations and dates HERE! 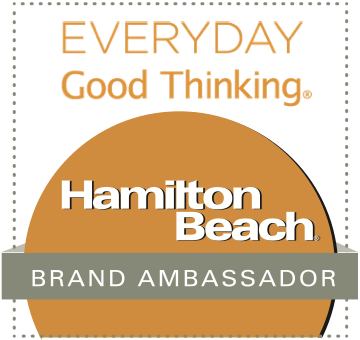 Select H-E-B locations will besampling Pumpkin Cookie Butter dip made with LIBBY'S 100% Pure Pumpkin and H-E-B's delicious Specaloos Creamy Cookie Butter. 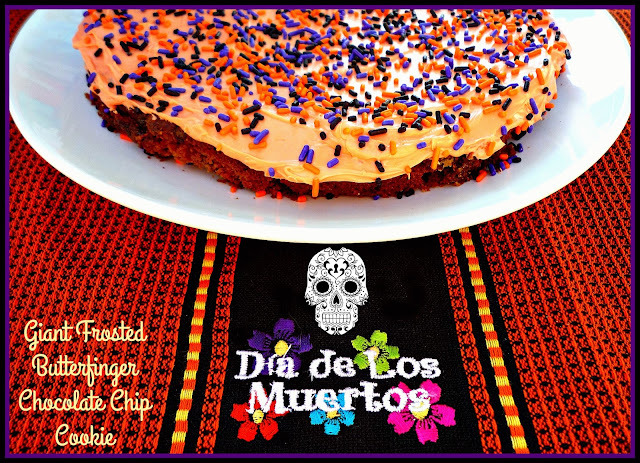 Also make sure to visit NESTLÉ® to find lots of fun and tasty Halloween and Day of the Dead recipes!